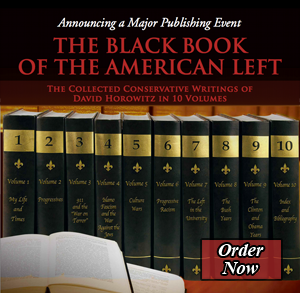 In this intellectual companion piece to his acclaimed autobiography, Radical Son, David Horowitz argues that, even in this supposedly post-ideological, post-Cold War era, the historic themes of that conflict still drive our politics and animate our cultural debates. With keen political insight and a masterly grasp of history, he examines how the political Left, including those who describe themselves as liberals, has refused to learn from the past — particularly from the checkered records of progressive movements for social justice. This important work is a cohesive and searing document for all who refuse to bury their heads in the sand while American institutions and beliefs are corrupted by the politics of bad faith masquerading under the guise of social justice.